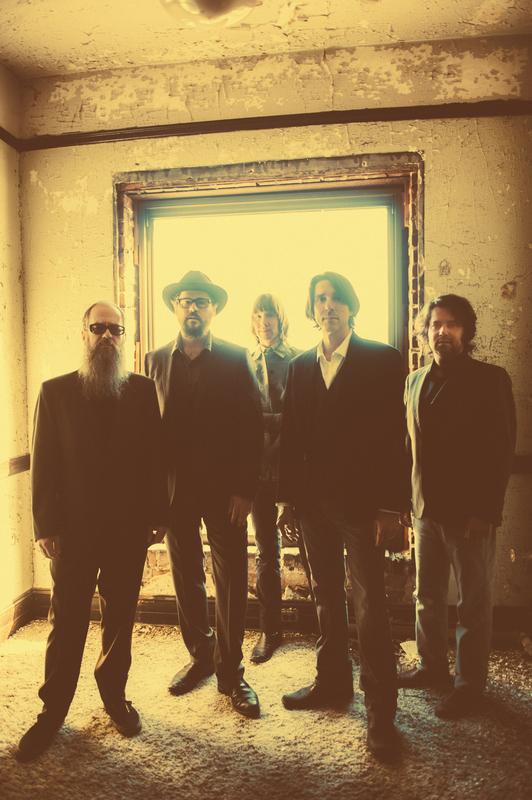 Just Announced Madison Concert + Win Tickets Before You Can Buy: Drive-By Truckers, 3.28.14 | True Endeavors Presents: music, tours, tickets, mp3 downloads, concert pictures, videos, Madison WI. What a great lineup, and at the Barrymore too! This is going to be a great show! That’s going to be an incredible show! Blitzed Trapper had one of the best albums of ’13 IMO!! Good news. DBT sold out the Barrymore last time they were in town, right? First heard Blitzen Trapper opening for Malkmus and the Jicks maybe three or four years ago at High Noon. Opening for DBT sound like a perfect pairing. I’m going to be there without a doubt. I never miss DBT when they swing through town. Haven’t seen DBT since 2007 when Ryan Bingham opened for them. Would love to see Blitzen Trapper this time. AWWW some DBT!!! Justin of course coming to madison tooo. how sweet both shows will be.”Follow it up with some banana pudding and a walk around the farm”!! Oh my, DBT on a Friday at The Barrymore. What could be better? Hey, let’s add Blitzen Trapper to the mix. This will be a heady show! Yay, now maybe he will take me to a show. New Album in March and now a live performance. See you At the Rock Show!! Dan is our big winner! Thanks everyone!